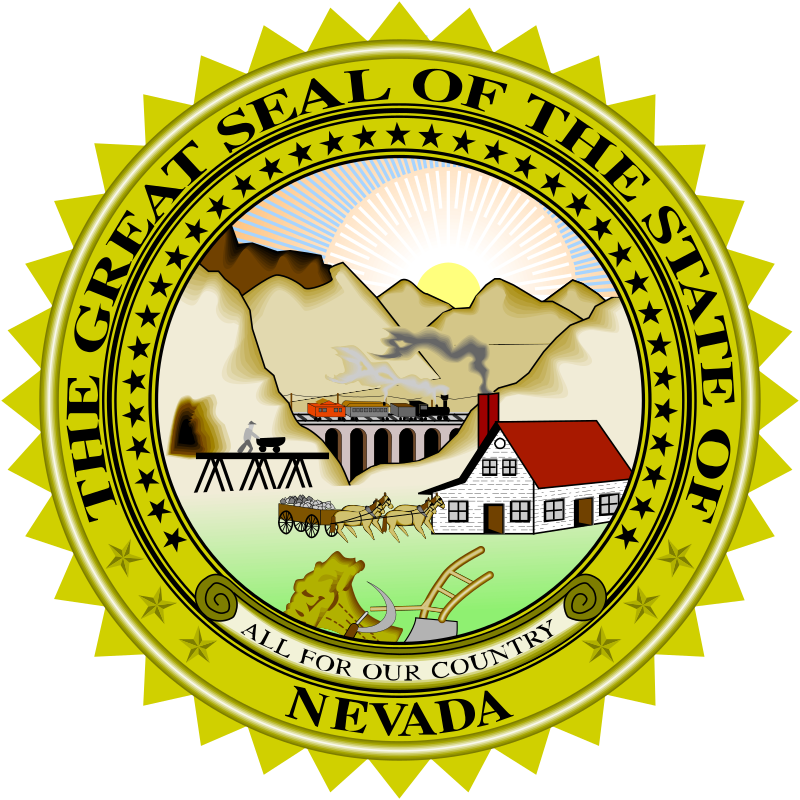 Nevada sits squarely in the western United States, bordered by California, Arizona, Utah, Oregon, and Idaho. Native people lived in the area at least 2,000 years ago, building clay dwellings on rocky ledges. Spanish explorers arrived in 1776, but the region remained largely uninhabited until gold and silver were discovered in the mid-1800s. Today, ghost towns dot the landscape—a reminder of the state’s prosperous, but forgotten, past. Mining is still part of Nevada’s economy, but the tourism industry has outpaced it. People come to Las Vegas and Reno for casinos, hotels, and entertainment. Lake Tahoe is also a popular resort area for gambling and outdoor recreation. Nevada, like Arizona, is mostly a desert. Saguaro, aloe, and other desert plants thrive here, as well as sagebrush. Tumbleweeds and dust devils are a common sight. The Hoover Dam, built on the Colorado River, supplies water to Nevada, Arizona, and California. As the area’s population grows, providing water will be a challenge. Named in 1996, Extraterrestrial Highway is a 98-mile stretch of Nevada Highway 375 famous for UFO sightings. Watch a short video about Nevada. Declan, Tobin. " 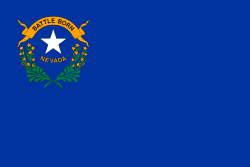 Facts for kids about Nevada ." Easy Science for Kids, Apr 2019. Web. 21 Apr 2019. < https://easyscienceforkids.com/nevada/ >.